Welcome to Maplewood Heights. We have an optimized screen reader version of this site available. 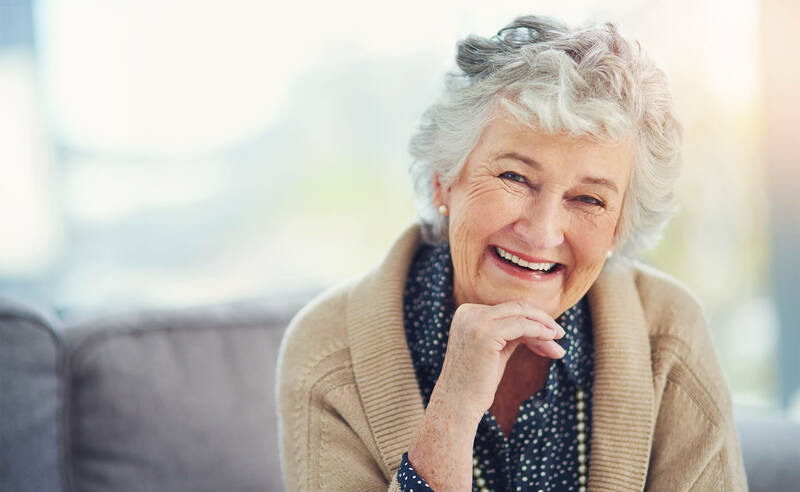 Are you searching for senior living in Columbus, Ohio? You have found Maplewood Heights. 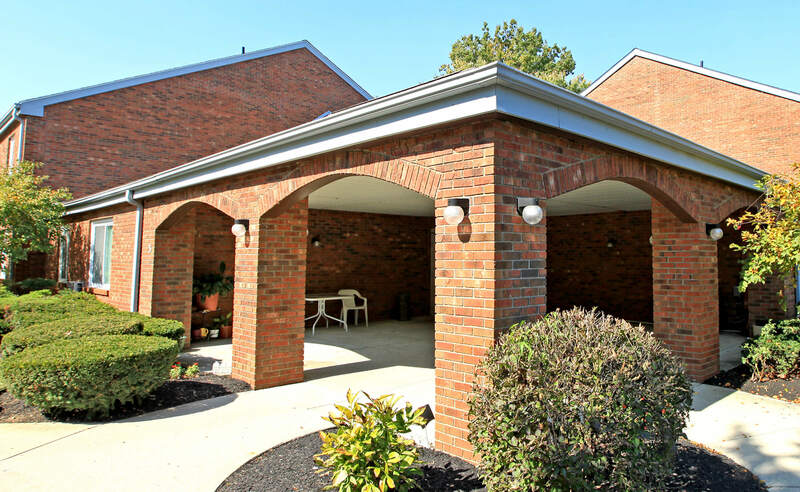 We are a beautiful 62 and better senior apartment community that is conveniently located near fabulous shopping, great dining, and entertainment like the Franklin Park Conservatory and Botanical Gardens. We are proud to offer our residents a serene community with plenty of activities within reach. Come and unwind with us at Maplewood Heights. We offer the mature resident a quaint one bedroom one bath floor plan. Each apartment home features amenities such as air conditioning and an all-electric kitchen. 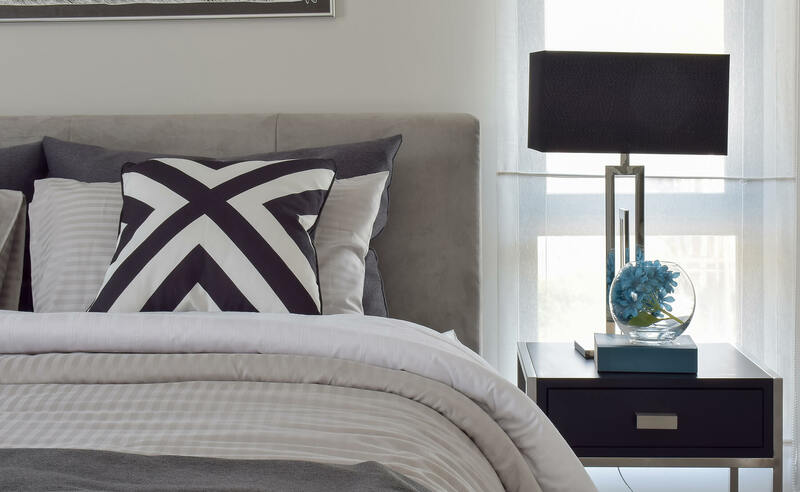 Designed with your comfort in mind, our residences provide a charming atmosphere you won’t find anywhere else. Your pets are welcome, as they are family, too. Here at Maplewood Heights, we strive to make you feel at home. Maplewood Heights is beautifully landscaped. 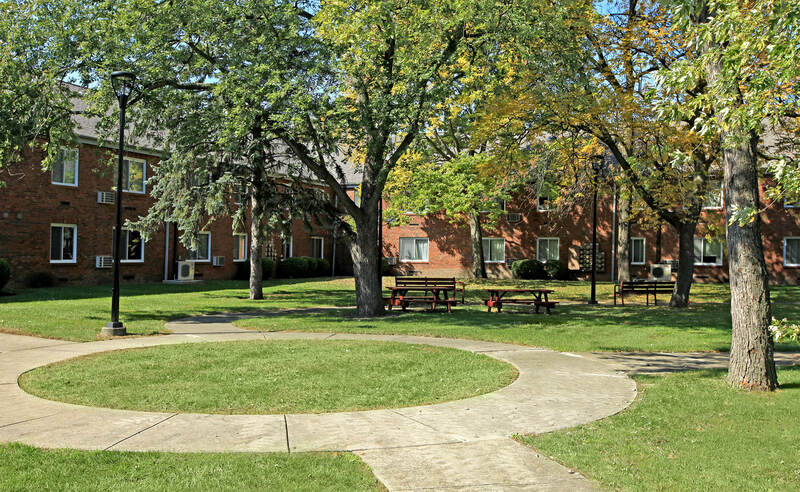 We have two spacious laundry facilities, picnic area with barbecues, and on-call maintenance. An outstanding public park is within walking distance, as well as access to public transportation. Click through our photo gallery today. 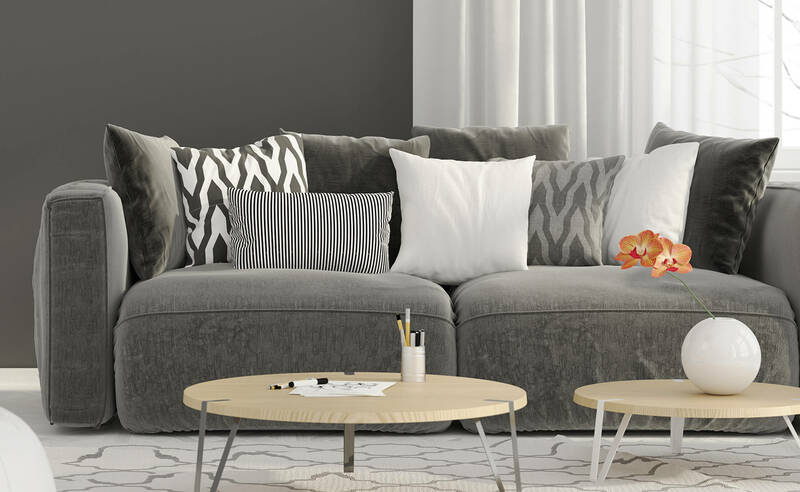 Maplewood Heights is eager for you to join us, and we want to welcome you home!